Gatlinburg, Tennessee, may be small (only about 4,000 people at last count), but it attracts over 100,000 spectators each year on July 4. At midnight, nonetheless. 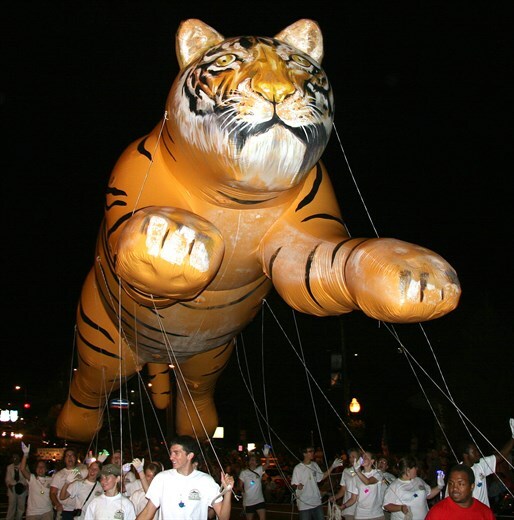 Yep, that’s right—Gatlinburg boasts the country’s “first Independence Day parade” each year at 12 midnight since 1976. Many people set up their folding chairs as early as 7 a.m. on July 3 to get a spot for the famous parade. While you’re in town, don’t miss the River Raft Regatta at noon. The unmanned floatable race allows “anything that floats” and starts at the charmingly named “Christ in the Smokies Museum & Gardens.” The day progresses with several free concerts and a spectacular fireworks display at dark. Or travel just 6 miles north to Pigeon Forge, home of Dolly Parton’s Dollywood, for the annual Pigeon Forge Patriot Festival with food, crafts, and music throughout the day. We visited the Great Smokey Mountain Park a few years ago in the Fall. We went to Gatlinburg but it was sea of cars and people everywhere. Folks here in the South take Fall seriously and everyone wants to get out to pick apples, see the leaves, eat fried apple pies, and listen to Bluegrass. 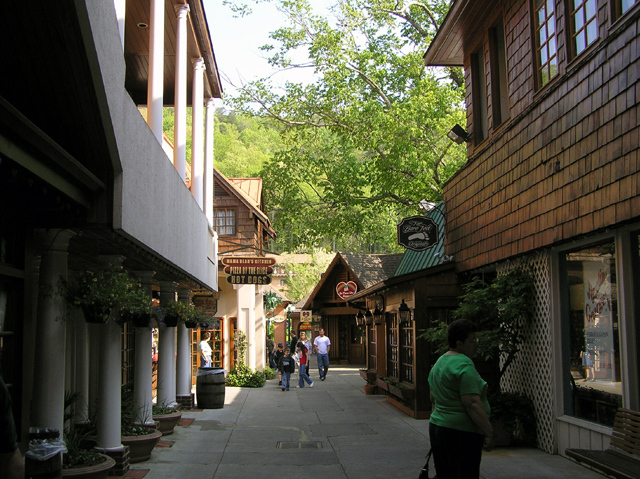 Gatlinburg is right in the middle of the action and a very popular destination. A friend of mine said they also turn the place into a winter wonderland of lights and do a big opening and event on Thanksgiving weekend. 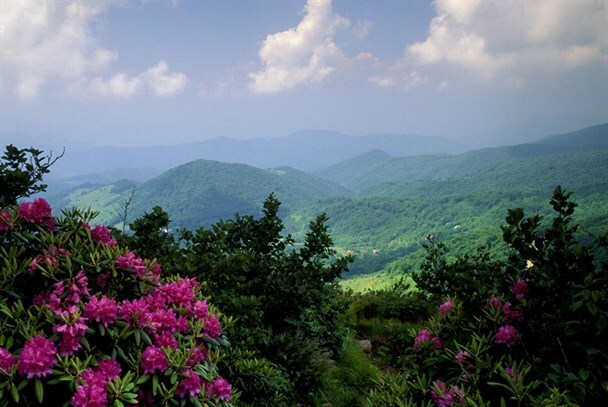 It can be a bit of madness with so many visitors but the Great Smokey mountains are beautiful and a joy to visit any season of the year! I have been visiting there since I was a young girl. Summer, Fall, Winter, Spring are all great times to visit! Christmas is even more magical there! Ice Skating Rinks, Chalets for rent, Ski slopes, If there is not enough snow , they make it! LOL!! So many fabulous places to shop, from one of a kind Christmas Shops that stay open all year, to a fabulous outlet mall just a few miles away! I am so proud that you featured one of the most Beautiful places in my State of Tennessee!